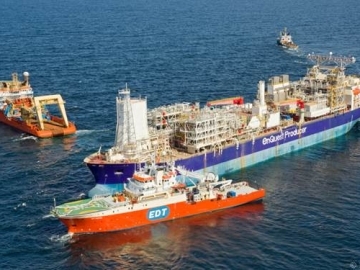 EnQuest Plc announced today that the floating, production, storage and offloading (FPSO) vessel that will operate in the Kraken development is now sailing to deep water anchorage. 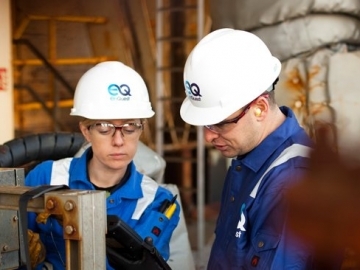 EnQuest announced today it has managed to achieve further cost cuts on the Kraken oil field in the UK North Sea as well as reaching a deal with creditors over debt restructuring. 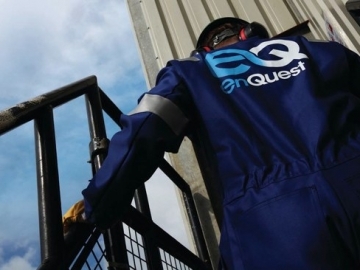 EnQuest announced today it is discussing the sale of a 20% working interest in the UK North Sea Kraken development, with the Israeli Delek Group. 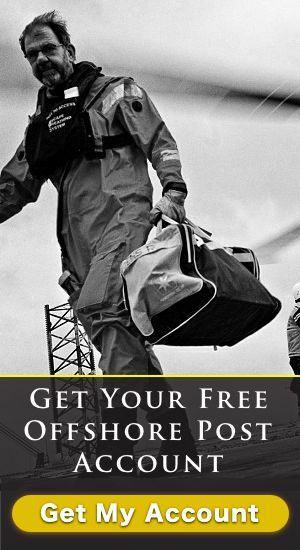 Bankrupt First Oil North Sea stake taken by Cairn Energy and Enquest, as partnering oil and gas companies manoeuvre to gain reimbursement. 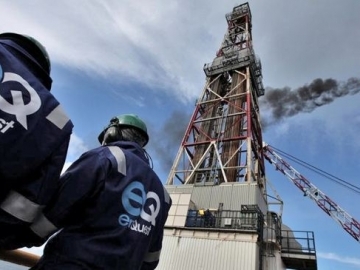 UK based EnQuest is looking to develop two North Sea oil fields in 2016, in a bid to increase its offshore oil and gas production by at least 33%. 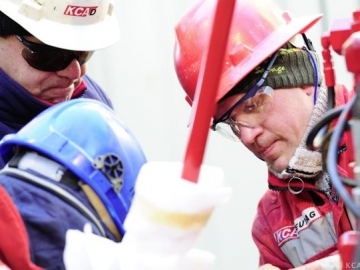 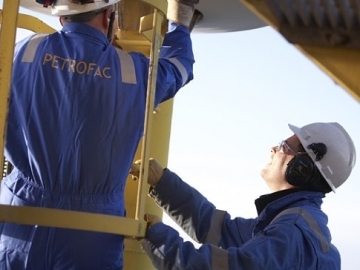 Offshore drilling contractor, KCA Deutag, has confirmed that up to 69 offshore drilling jobs from its EnQuest crews could be at risk from two UK North Sea platforms. 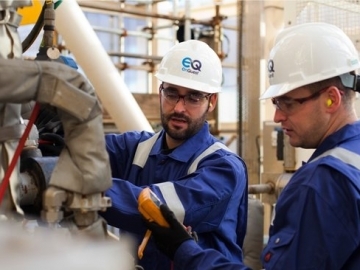 Independent offshore oil and gas exploration and production company, EnQuest, have announced first oil from their UK North Sea Alma / Galia field.